You deserve comfort and enjoyment from your home and Sterling Lakes is designed with that in mind. 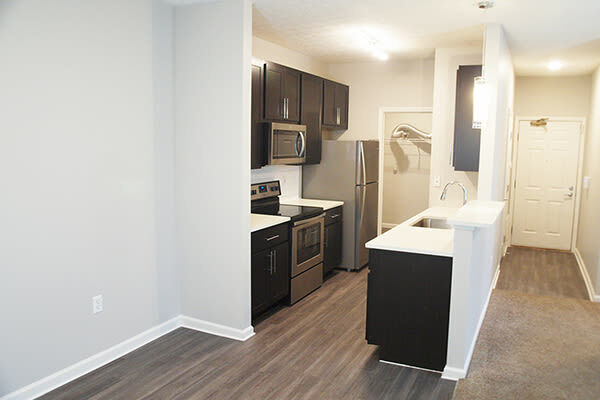 Each of our floor plans features washer and dryer connections, spacious living areas with 9-foot ceilings, and a beautiful patio or balcony. In addition, Sterling Lakes is a pet-friendly community, so you can share your home and great times with your furry companions! At the Clubhouse, you'll find a club room suitable for events big and small, a business center for your office needs and a 24-hour fitness center with cardio machines, free weights and strength-training equipment – all with free WiFi. 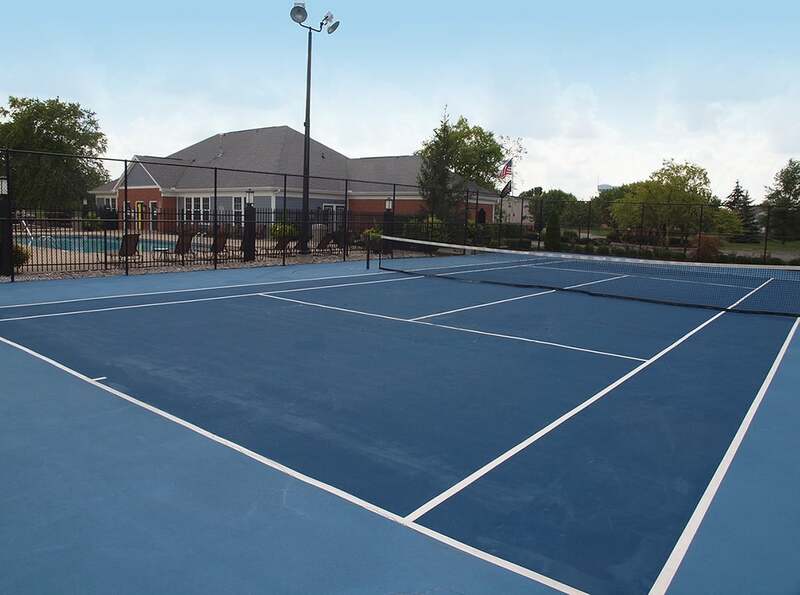 The tennis, basketball and sand volleyball courts are available to augment your workout. Stop by the Clubhouse on your way out for a complimentary cup of coffee and when you get back, take a dip in our beautiful pool, overlooking a tranquil pond. The staff at Sterling Lakes is the best amenity of all. We offer 24-hour emergency maintenance from an outstanding service team, ready with the know-how and tools to fix any problem. Our knowledgeable leasing consultants are a great resource as well, willing and able to answer any questions and help make your stay more comfortable. Sterling Lakes also offers residents fun community events each month like complimentary breakfasts, special activities for kids, and happy hours at local restaurants.